Imagine the freedom of not having to buy expensive fuel for your family automobile, just so that you can drive to the train station for your daily commute. 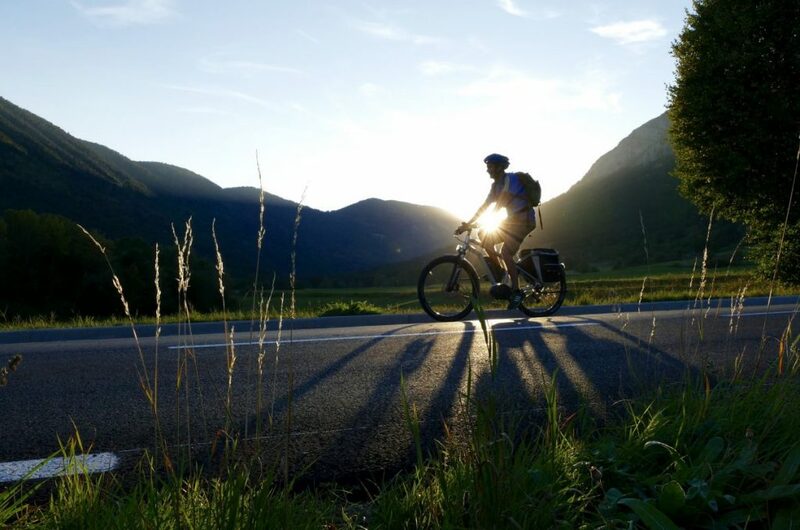 One of our affordable electric bikes may be just the answer you are seeking. Now, consider the positive impact you may have on the environment by not burning fossil fuels. Electric scooters and bikes need only be charged from your home or office electrical outlet. Going a further step and charging during off-peak hours may help you save even more money. Today electric bikes and electric scooters have a lot to recommend them. Built of strong, durable materials, the vehicles typically support up to 150 kg. of weight. Seats and handlebars are adjustable. Some models offer multifunction displays that keep you informed about data such as traveling speed and battery consumption. Braking systems and gear boxes are state of the art. Tires are designed for improved traction and traveling comfort. Our focus is green transportation. Whether you are seeking a starter electric scooter for your child or a sophisticated, sleek electric mountain bike for yourself, we may have the vehicle you want. We offer a wide range of styles that are suitable for either gender. (Some of our electric mountain bikes are available in pink, for the ladies!) All are constructed with high standard components that will assure you of safety and practicality for years to come. Most of our products come with a multi-year warranty. Simply send us an enquiry. We'll get back with you quickly about specifications, stock on hand, and the lowest available price for the model you want. 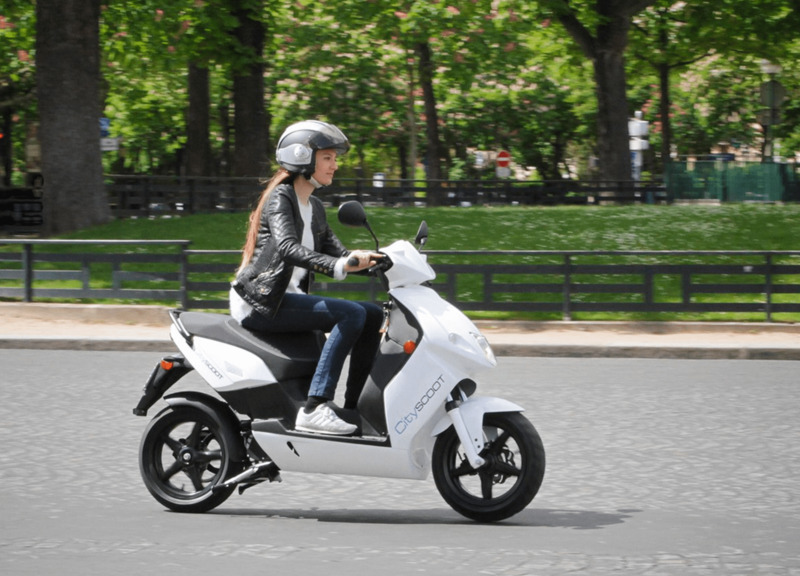 The latest electrical technologies are used in the design of the bikes, scooters, and electric cars that we offer for sale. Ask us about our electric cars, which are causing a revolution in the petrol-fueled car industry. "This is a delightful electric bike; seems to be made just for me! As well as being light weight and easy to handle, it can really handle all the hills around here. It takes me as far as I need to go and carries everything that I purchase while I am out and about. I use it every day for errands. If I’m feeling particularly vigorous, I’ll use the peddle function – just to stay in shape. But, when it comes to the hills, I need that powerful little engine to help me along. Great electric bike and I wouldn’t have anything else." "This electric scooter rocks! I’m the envy of all my friends. It looks sleek, just like a motor scooter. Driving it back and forth to school is a great thrill because people talk about my scooter all the time. I’m glad you don’t have to acquire insurance, a license, or register it because I’m only 15 years old. The ride is really fine. The frame seems like it will support just about anything. I like the twin rear view mirrors and the storage box on the back. My sporty scooter is awesome." "It’s good looking. It’s reliable. It’s safe. All those describe my new moped, but the best part of all is that I don’t have to get the car out to run errands or drive to work. That means no noise in the neighborhood, no air pollution from burning petrol in a combustion engine, and no depletion of fossil fuels. It’s a win/win. I’m driving a moped that attracts attention. It doesn’t cost me a fortune to drive. And, I’m being ecologically responsible. The battery can be removed from the moped and taken inside to charge on regular household current. Great!"